Smart – dress to impress! 18 – please bring ID. 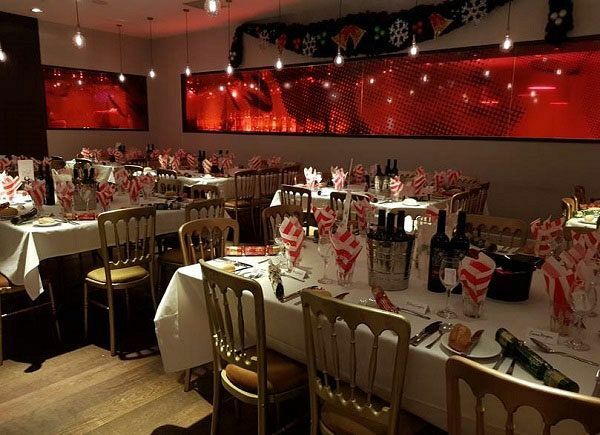 This festive season in Cardiff, bring your party to another with this venue’s fantastic shared night, where your group will join other like-minded party goers as they celebrate all the fun of the festive season! These nights are perfect for small to medium sized groups looking to eat, drink, dance and mingle after what’s been a long year of hard work and achievement. So get ready to throw on something that’ll make you sparkle and get ready to let your hair down. 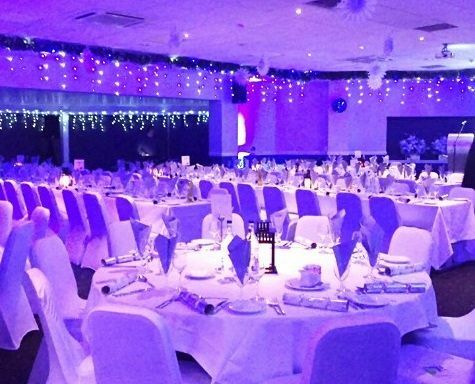 On arrival to the venue, things get started in style with a delicious chilled welcome drink, before you’re seated and ready to enjoy a mouth-watering three-course feast from the tempting festive menu. A half-bottle of wine will also be provided for each guest with dinner. Christmas party novelties will also be on your dining tables, so get ready to pull a cracker or two, sport those party hats and revel in the cheesy jokes! After dinner, get ready to hit the candy stall and enjoy a sugar rush, before hopping into the photo booth and capturing some memories on film! Let the professional DJ provide the soundtrack to your evening with all the latest and greatest hits and a few Christmas classics thrown in for good measure – it’s time to unleash all those dance moves and let loose! 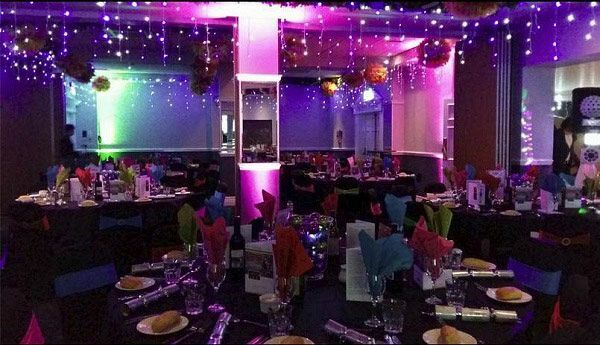 Send an enquiry through to this excellent venue today and get your shared Christmas party booked. With dates available throughout December, there will be a date perfect for everyone!